The Merano B flat is a stylish trumpet that has an amazing crisp and unique sound. 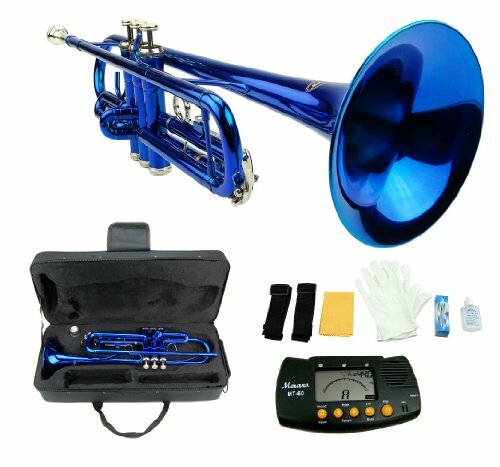 This trumpet has been designed for beginner horn players, if you are looking for a trumpet to get started with then look no further. 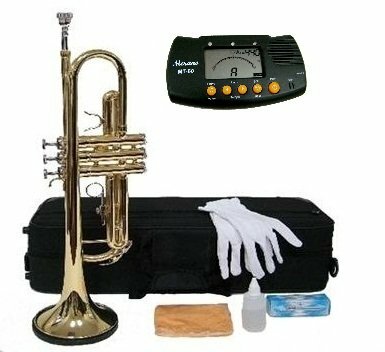 This trumpet will help you stand out from the rest of your band mates, the sound is much richer than other beginner trumpets out there. 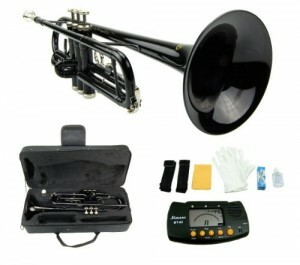 If you are looking for a stylish B flat trumpet then this Merano is ideal for you. 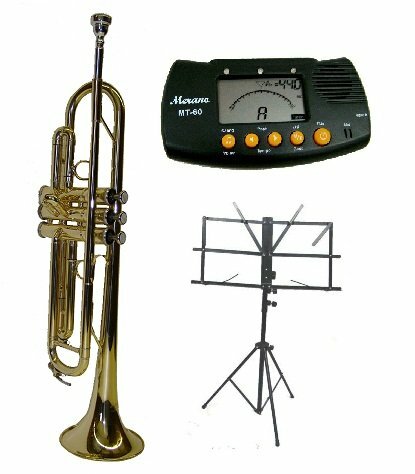 The Merano B Flat trumpet is the perfect starting trumpet for any budding musician it comes with all a beginner would need and is the easiest to get to grips with.